Video marketing has come a long way, and there are many inexpensive ways to collate footage and images for some sort of advertising. OnShelf Pharma has introduced Green Screen Technology to the company, opening a doorway into the world of video marketing. With the idea of having a skilled technician to produce high quality videography as in television and social media adverts, we aim to deliver conversions through video for effective brand equity. As marketers find more innovative ways to grab people’s attention, video has become a meaningful part of the strategic marketing conversation and it’s here. YouTube reports mobile video consumption rises 100% every year. What’s more interesting is that after watching a video, 64% of users are more likely to buy a product online. So, what does this mean for you in-store? 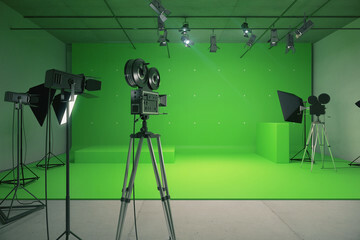 Green screen videos are one of the best ways to connect with your audience, creating a visual trust between the consumer and the brand. It is an economical way of producing multiple videos at a minimal cost. Marketers can focus spending money online for higher conversions rates. Create changing backgrounds, animations and tricks that you see on TV with ease. No need to travel, when backgrounds can be changed to the desired location. Having great graphics and placing the person anywhere. Improved production by controlling Sound, lighting, traffic, geographical location, weather and other logistical concerns. 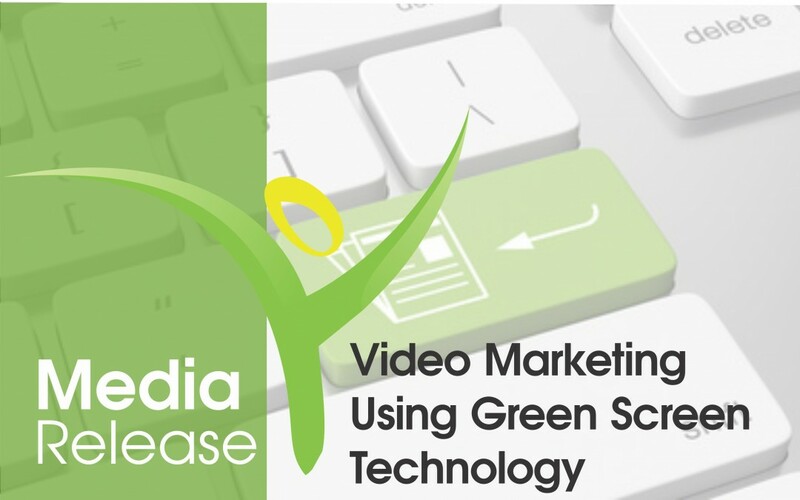 Using intelligent video software, users can produce interactive video’s integrating photos and text, which allow companies to showcase their product and promotions. With video marketing being most popular in the consumer market, this will increase purchase intent and brand association. The aim of production is to obtain an audience through, social media and websites for maximum exposure. Furthermore, video marketing creates an advertising opportunity in-store; to play on background monitors. Video marketing is an excellent tool for creating interactive tutorials or training videos to share in-store information, and communicate with staff and store managers. Create strategy with a series of campaigns, promoting the brand further, in conjunction with other advertising mediums for broadcast, social media, email marketing, google ads and any other. By creating a virtual space there is no limit to creativity and brand image. Using Green Screen technology, will attract a bigger audience, create brand awareness, educate, inform, increase conversions, and maximize sales!